This match was held on October 5, 2013, and it is a fun match to test our shooting ability and get us out of our comfort zone. We had competitors at the match from about 150 miles away. 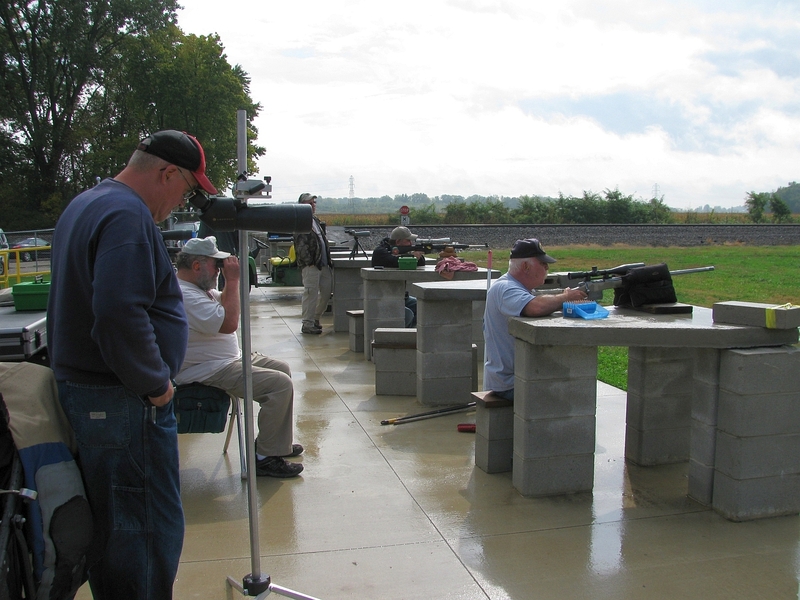 The competition was a good mix of shooters from NRA High Power, Benchrest, Tactical rifle shooters and Active Duty Law Enforcement. The match was set up in 2 segments, the first was 5 shots at a 300 yard ½ size silhouette and 5 shots at a 400 yard ½ size silhouette in a 5 minute time frame. 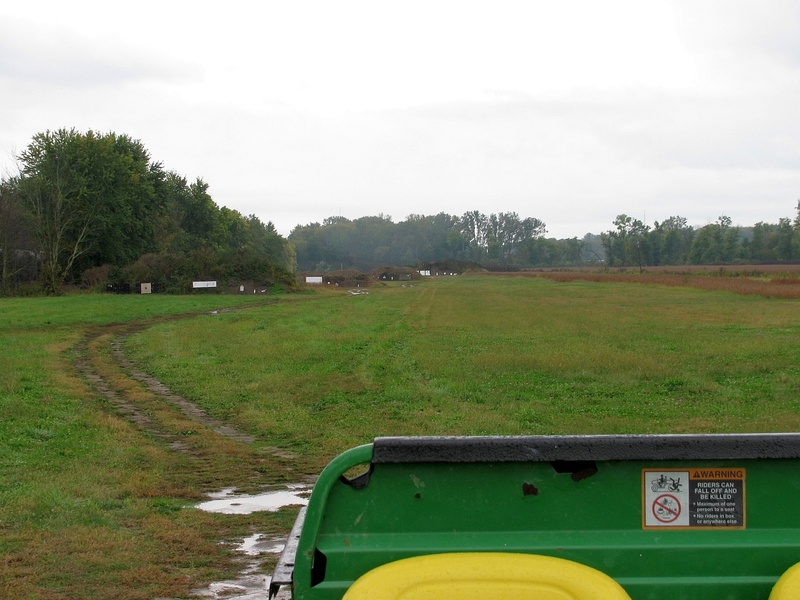 Then we moved over to the opposite side of the range. At 600 yards, we were shooting on a full size silhouette, and at 1000 yards it is the ½ silhouette and 5 shots on each target in 5 minutes. With the 300 and 400 yard targets, most shooters were done in 2.5 to 3.0 minutes with 10 hits. 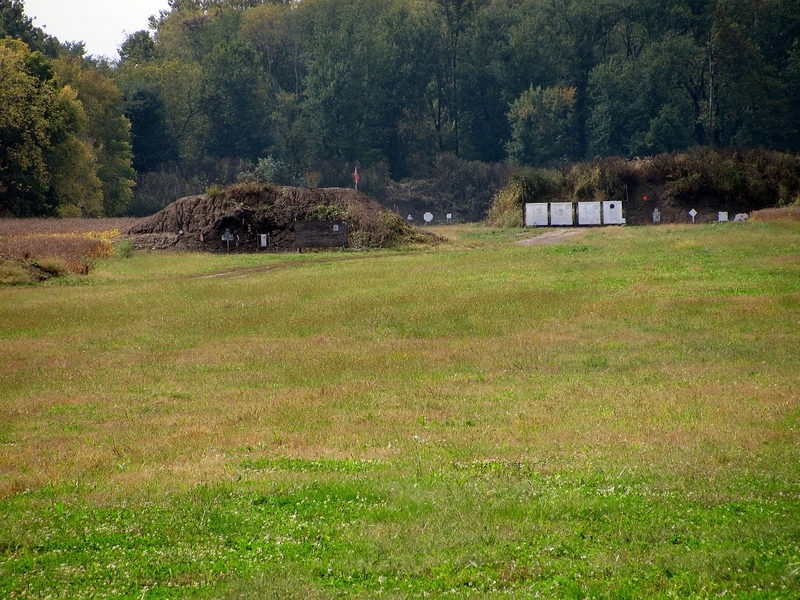 When we shot the 600 and 1000 yard targets, it took about 3.5 to 4 minutes to shot the 10 shots. Just seems to take a little longer the farther out you go. The 1000 yard target seemed to be the challenge for the day. There were a lot of 13, 14, and 15, 600 yard hits there. But at the 1000 yard line, only a few of the shooters had 3 or more hits. The day had started out raining, and we had about a 2 hour delay. Everybody had been able to shoot between the rain showers. The match went smooth and it came down to the last 2 shooters to see who had won. Both had 15 hits at 600 yards, and the next to last shooter hit all 5 at the 1000 yard line. The last shooter had 2 hits. Ron Dague was the winner of the match with a score of 20 hits out of 20 for the only clean sweep shot during the match! Second place went to Eric with 19 hits, and Third place went to Sam D. with 19 hits. A shoot-off determined Second place, and Third place. I had been shooting a 6mm-22-250, with a 16x Leupold scope. 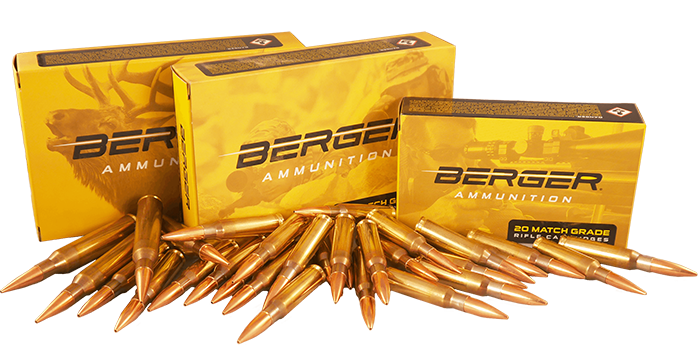 The bullets were Berger 6mm 105 Grain Match VLD Target bullets loaded in Lapua brass with VV N550 powder. The rifle is a 700 Remington with a 1:8” twist Krieger barrel, and a McMillan modified 40X stock. I shot off a Sinclair Tactical Bipod. 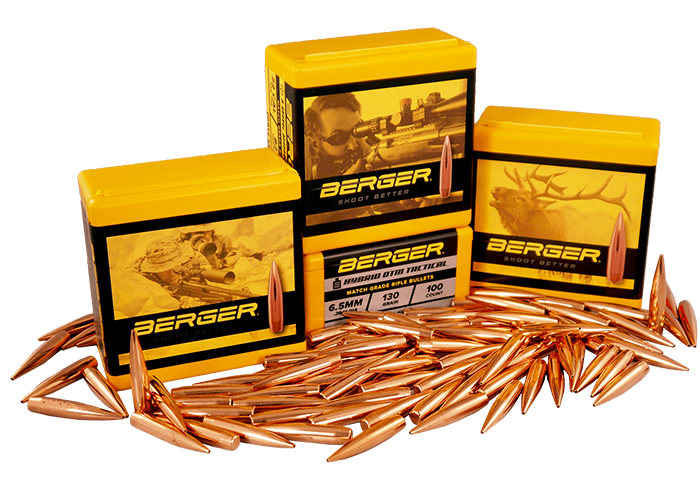 We had shooting industry guests from Berger Bullets, and Sinclair International. 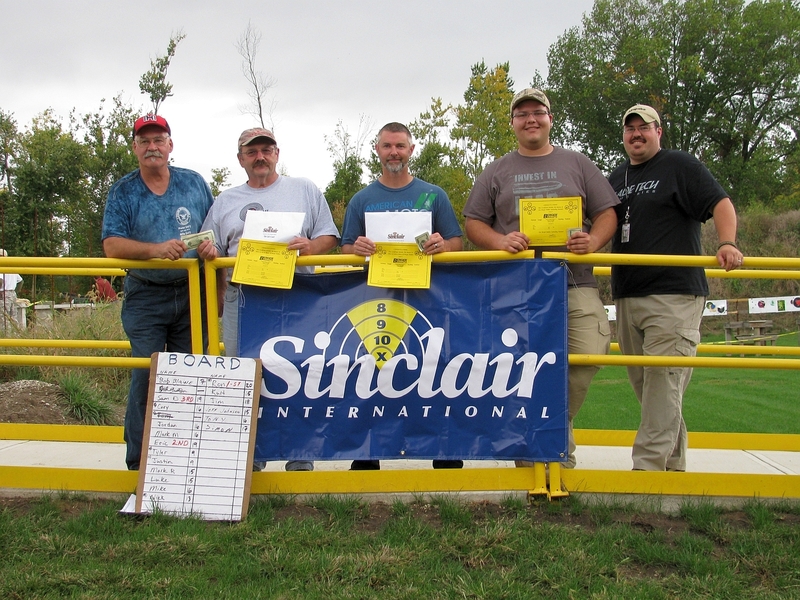 Bob Blaine, of Berger Bullets, and Ron Dague of Brownells /Sinclair International shot the match with the shooters. 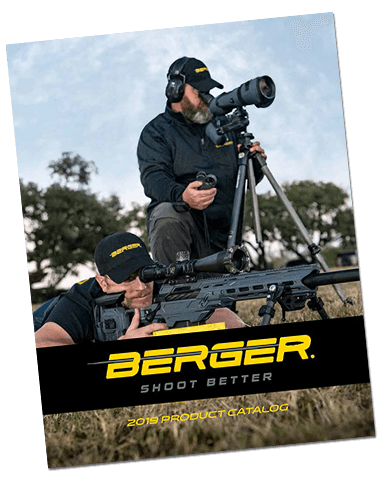 All of the shooters were very glad to see us at a local level match and wanted to say “thanks for the support” from both Berger Bullets, and Brownells/Sinclair, for all of the prizes donated for the match! The shooters were very impressed, and appreciative. My turn for my 1,000 yard baptism of fire! To say that I had been out of my comfort zone had been an understatement! Ron was not out of his “zone” as much as I had been. Ron comes from the NRA High Power discipline, and is more accustomed to shooting at the longer ranges. I come from the Benchrest discipline, and the most we generally shoot out to is 300 yards. I found out in a hurry that those targets get real small at 1,000 yards! I will dispense with going over what Ron has already taken care of for you. 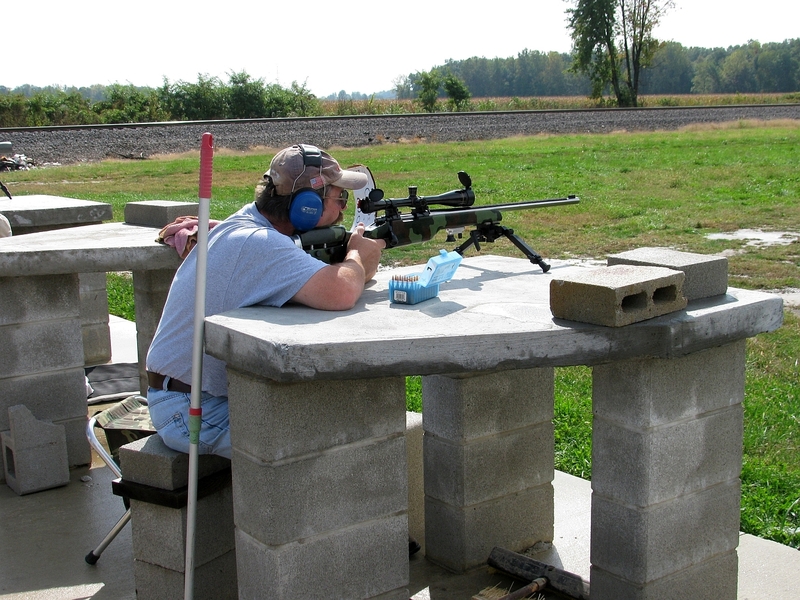 I have wanted to try shooting at the longer ranges, and Ron offered to coach me so that I would have an idea of what I needed to do. We went to the range the day before the match so that we could work on the long range basics, and get my come-ups ready. This was not only the first time shooting at the longer ranges, but the first time that I had ever shot this cartridge beyond point blank range! When it was all said and done. I would find out the day of the match how much different conditions will affect your shooting performance! During practice, the temperature had been warmer and the wind very consistent across the range. During practice I had fired 14 hits, with four out of five hits on the 1,000 yard target. Little did I know what would be in store for me the day of the match. The conditions on match day were nothing but rain, and cold, and finally, warm, and sunny. After waiting out the rain front, the range was drenched, and the light & wind conditions a whole lot different. I had drawn to be the first shooter to the line. At the two closer ranges, I held my own. From that point, it went downhill rather quickly. At 1,000 yards, I could not get a hit on steel. The spotters were telling me that I had just missed off the side of a shoulder, or just beside the head, but no sound of steel going “Clang”. When everything was done, I had a strangle hold on last place with seven hits. I sure wish that I could have used my practice score from the day before. But I did learn that long range shooting is fun! So you can bet that I will be back to learn more, and improve my scores. With any luck, I will get to the point that I might have to challenge Ron for a shoot-off down the road, at another “Mountain Man” match! One thing that I do want to say is to thank Ron, and all of the other folks who helped me. Being a physically challenged shooter stuck on crutches is bad enough, but all of the help with the coaching, and moving my gear between relays, is appreciated more than any of you can realize. The only thing that I can do is to thank all of you again for your help so that I can continue to put hot lead down range! My rifle is a Remington 700, switch barrel, short action. It had a Satern 1:7.7” twist barrel in the action, for the match, and it is chambered for the 6mm Competition Match cartridge. Bullets were the Berger 6mm 105 Grain Match Grade VLD Hunting bullets, and I had been using H-1000 powder in the Winchester .243 brass. The scope is a Leupold 6.5 X 20 Vari-X III set at 20X, and the stock is a Bell & Carlson straight comb varmint stock with a full beavertail forend. I had used a Sinclair Standard Front Rest while shooting from the bench. Needless to say, I will be going back out to learn long range shooting a lot more! Ron, & I, were glad to be at the match, and we hope that we were able to answer your questions in regard the Berger Bullets and Sinclair International, products and usage for all of you. 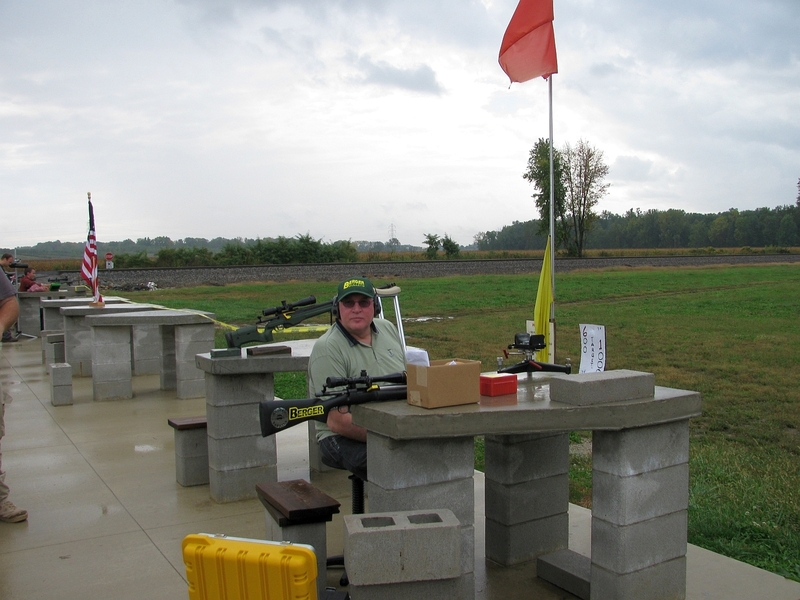 We would also like to thank Mike Swaidner, and all of the folks at Hillside Shooting Sports, for allowing all of us to use their 1,000 yard rifle range at Roanoke, IN.